The bar has a welcoming log fire as does the Bistro for those cold winter’s days and nights. Both have comfortable and private seating areas. The Bistro offers a full range of food, from bar snacks to restaurant-style dishes. The Wyvill Arms offers a wide range of beverages – from locally brewed beers to an excellent range of reasonably priced wines. 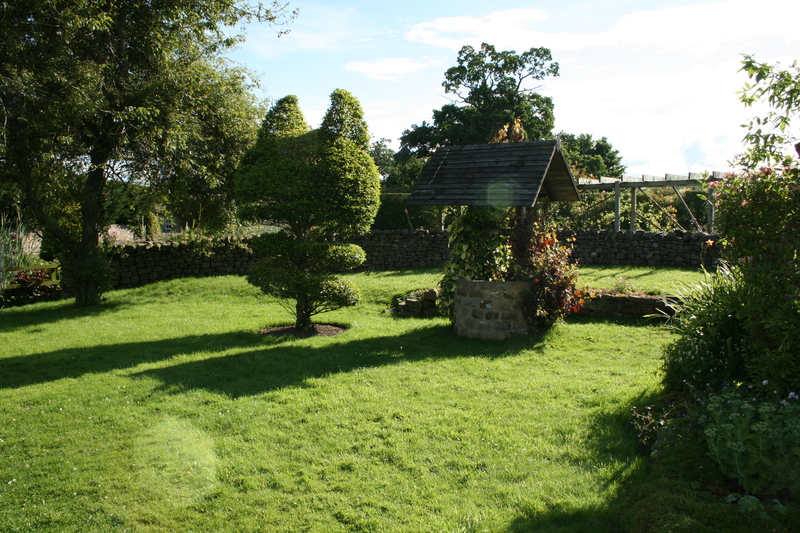 Outdoor seating at the rear of the pub gives magnificent views out over the Yorkshire Dales.